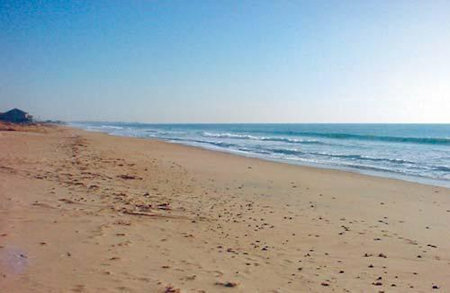 Ocean Club at Atlantic Beach in Westerly, Rhode Island - Bid on a 7 Night Stay in a Studio, 1 or 2 Bedroom Suite! The Ocean Club at Atlantic Beach is located amid beaches, majestic views of coastal islands, shops, and restaurants. This New England inn features cherry-wood kitchens, queen sized beds, and oversized tubs. Other amenities include an indooor pool, hot tub, and fitness room. Nearby golf courses, museums, and art galleries provide fun and relaxation for adults, while amusement parks, miniature golf, and an aquarium offer excitement for children. 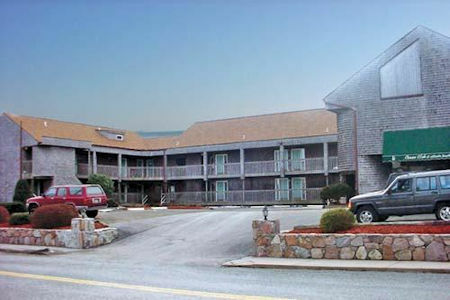 The resort is only minutes from Mystic and various attractions in Connecticut, as well as Foxwoods and Mohegan Sun casinos, which offer gaming and world-class entertainment. 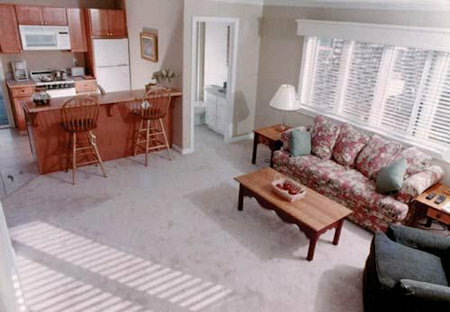 Your Studio Unit will sleep up to 4 guests and comes with a full kitchen.